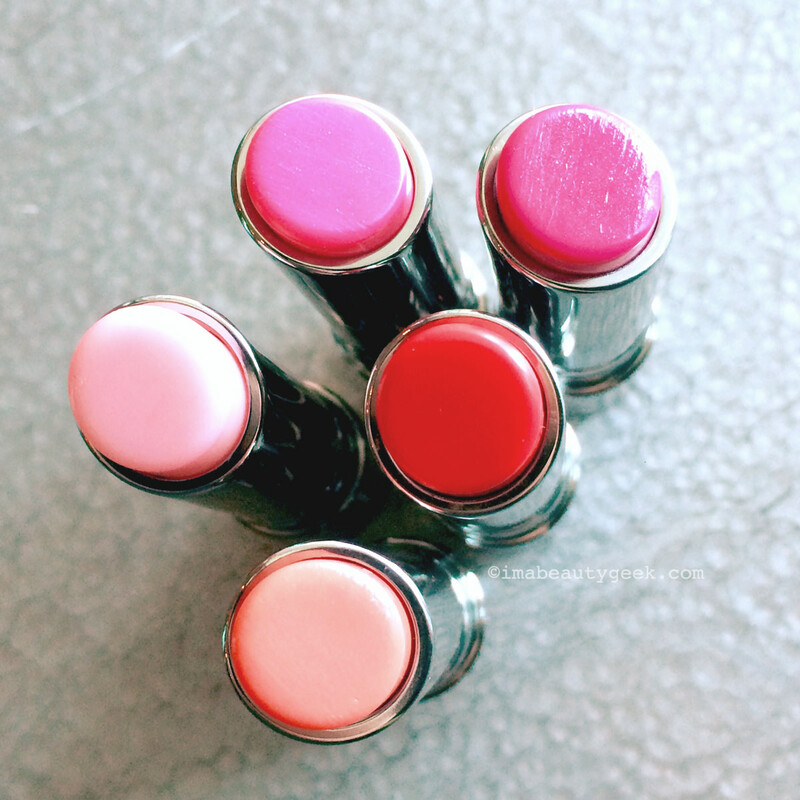 These limited edition tinted lip conditioners are pH-sensitive and oh-so pretty. 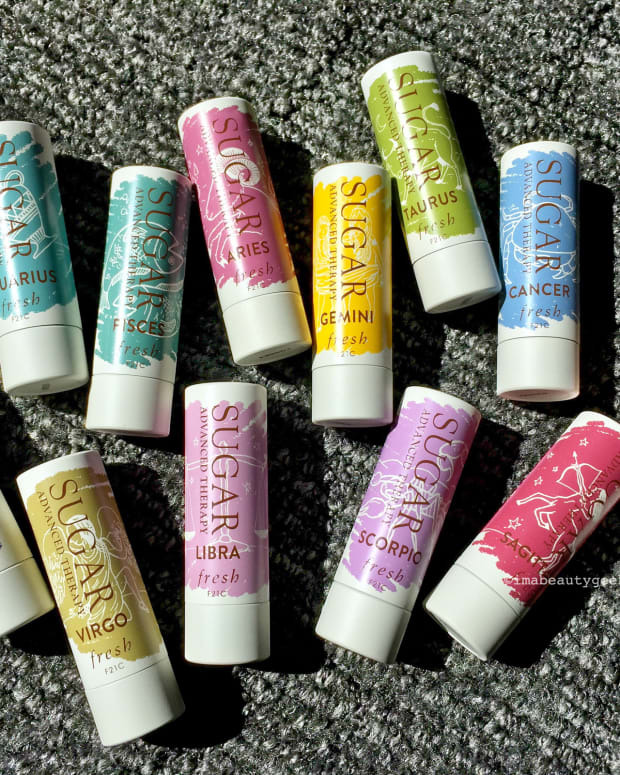 Oh lip-balm-addict lovelies, gird your wallets. 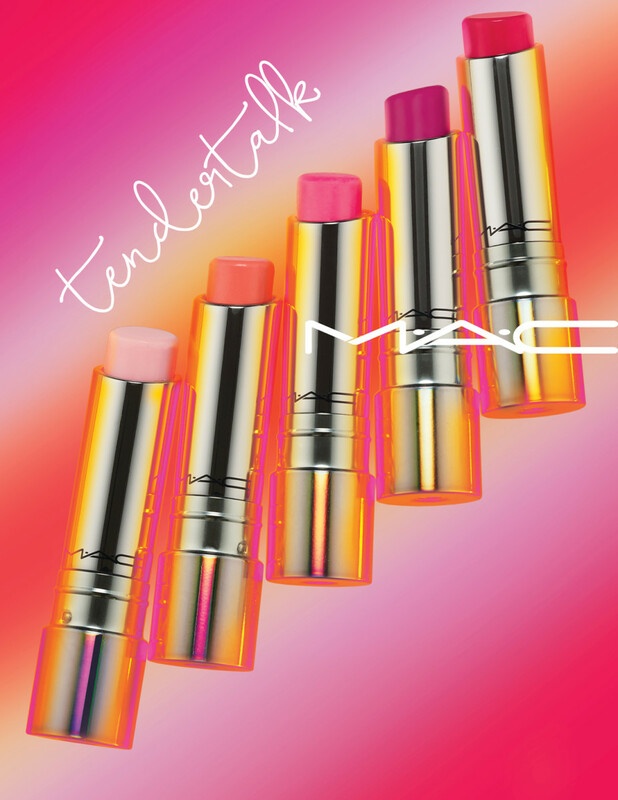 On June 16th, MAC Tendertalk lip balms will cry out to go home with you, and they&apos;ll speak on a personal level. The PR-spin is that they&apos;re mood-ring inspired; that&apos;s a nice, nostalgic way of saying they&apos;re pH-sensitive. 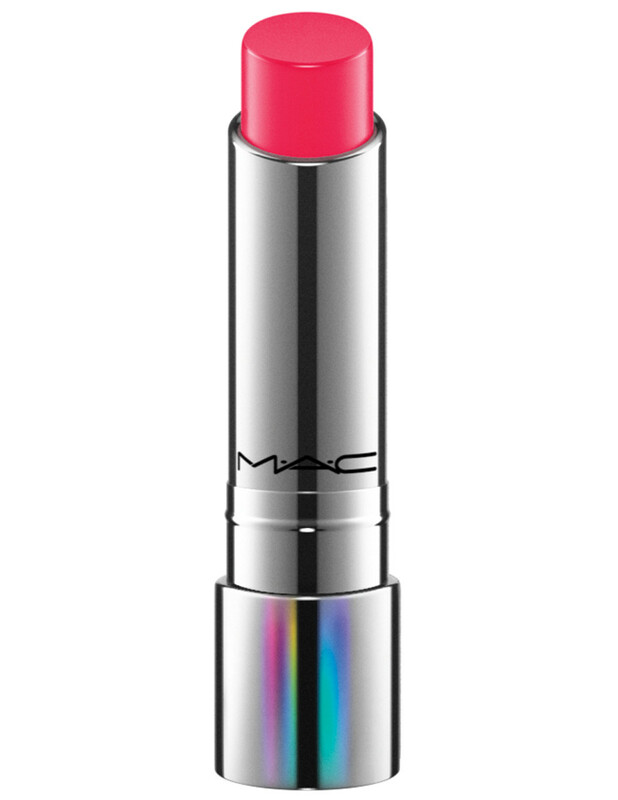 The sheer shades will read as expected or more vibrantly or skew more red or pink depending on your body chemistry. Interestingly, the press sheets contain zero ingredient information; I&apos;m awaiting information on the conditioning elements. 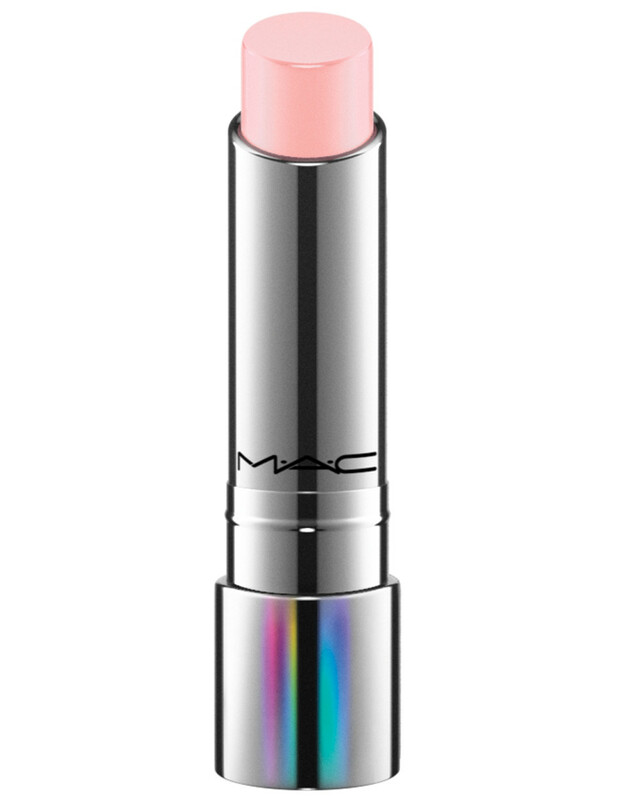 But a few swatches on my hand at a recent MAC preview almost made me swoon: the MAC Tendertalk Lip Balm ($24 CAd and $20 USd at maccosmetics.com) formula is wonderfully smooth and emollient. 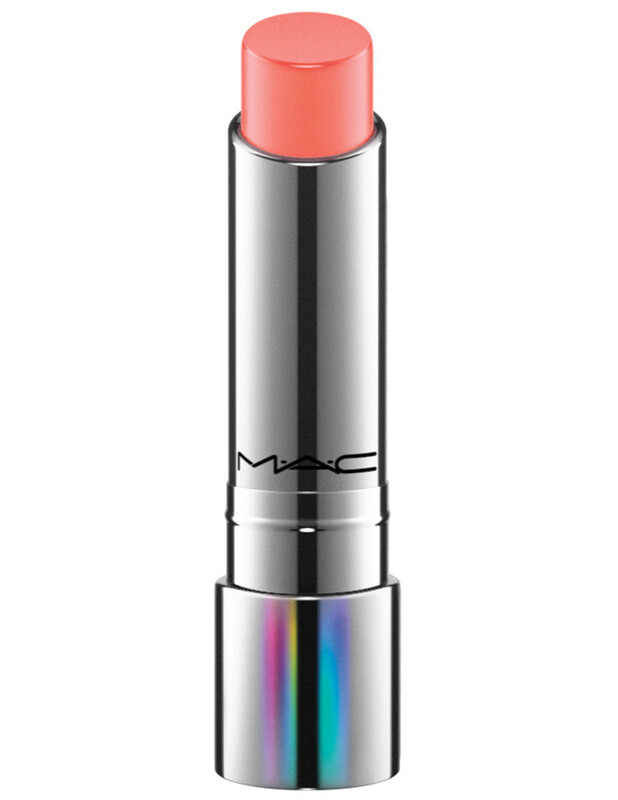 The super-transparent shades are awfully pretty, too. I&apos;m partial to the brightest hues, of course. 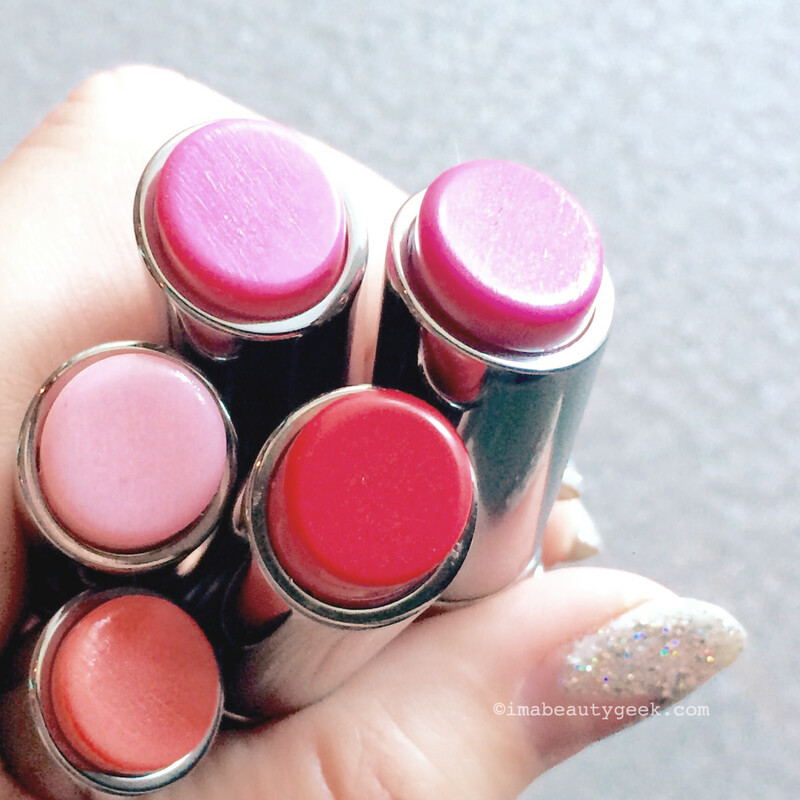 I didn&apos;t photograph the quick swatches on my hand because the shades will look different on lips, and because they could look different on you depending on your chemistry. 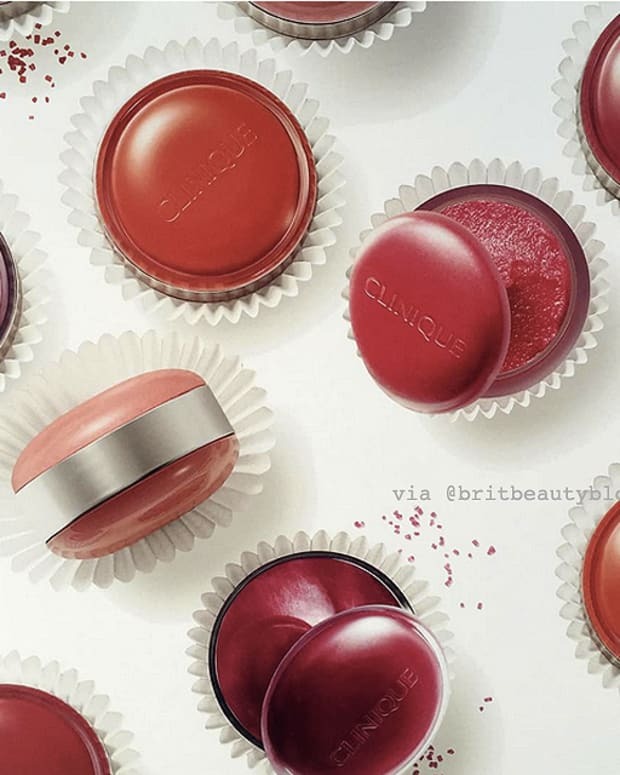 You&apos;ll want to test the shades yourself if you can. The MAC Tendertalk Lip Balm is, unfortunately, a limited edition release, and will be available in just five shades. What do you think? 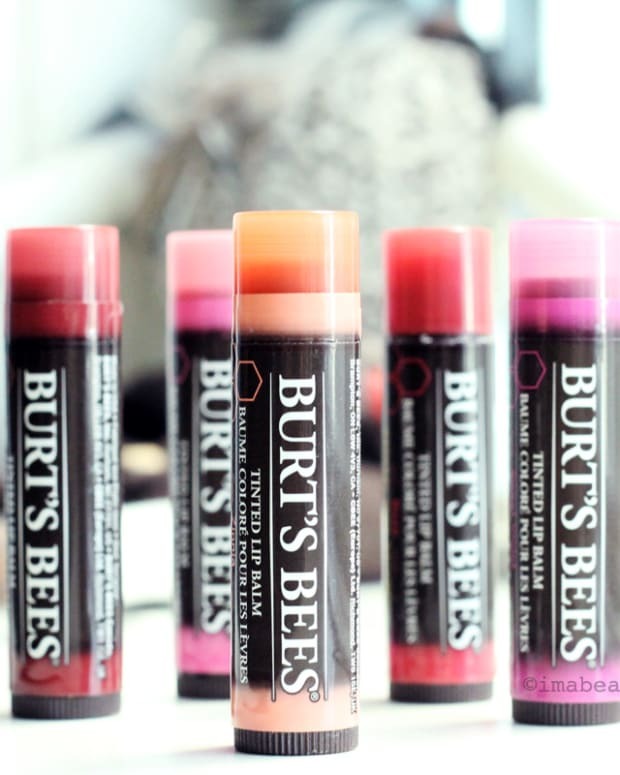 Are you a lip-balm addict? More importantly, do you think you&apos;ll be able to resist these?